Cassie Jordan Commits to Play Volleyball at Bridgewater College!! Logan Shuttleworth Commits to West Chester University! 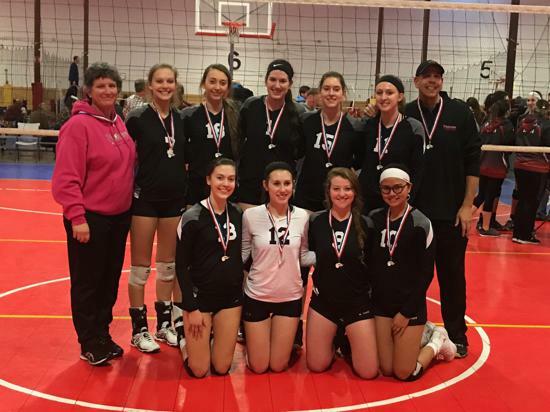 Look Back at NorthEast Qualifier Weekends! 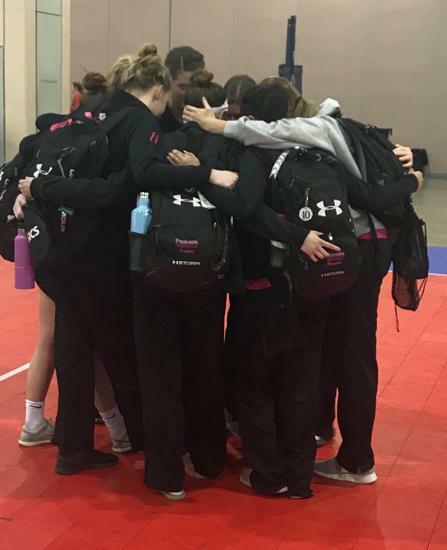 This is a tentative practice schedule for Premier Arsenal (Black Select 18). This will be finalized once all teams are selected and formed.